Instrument Transformers - Agile Magnetics, Inc. Instrument Transformers are designed to accurately transform higher current and voltage levels to specifically-known lower levels. 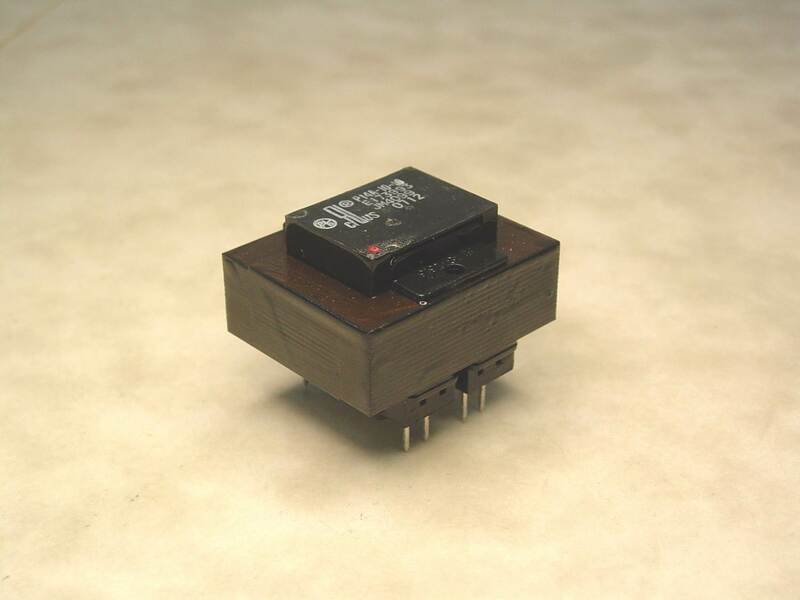 Our custom Instrument Transformers relay current and voltage from a specific power source to a variety of different components, such as relays, motors, meters, or control devices. 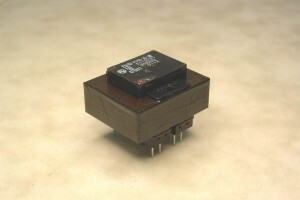 The transformers also help to monitor, protect, and control power systems by providing analog information throughout their operation. Available in an array of sizes ranging from compact units to broad mount units, Agile Magnetics’ transformers maintain the highest levels of performance and reliability. Staffed with a full team of designers and engineers, Agile Magnetics assists customers in constructing custom transformers by evaluating each specific requirement of their application, including VA rating, voltage, and physical size. These units can be specially tailored to function in a variety of settings, maintaining accuracy in even the harshest industrial environments. We guarantee the finest quality Instrument Transformers on the market, backed up by our ISO 9001:2008 and AS9100 certifications. To request a quote or to learn more about our custom transformer design and manufacturing capabilities, contact us today.